Using Coggle watch the following YouTubes and note down all the key ideas that you can find. Try to link ideas together. The terms asylum-seeker and refugee are often confused: an asylum-seeker is someone who says he or she is a refugee, but whose claim has not yet been definitively evaluated. On average, about 1 million people seek asylum on an individual basis every year. 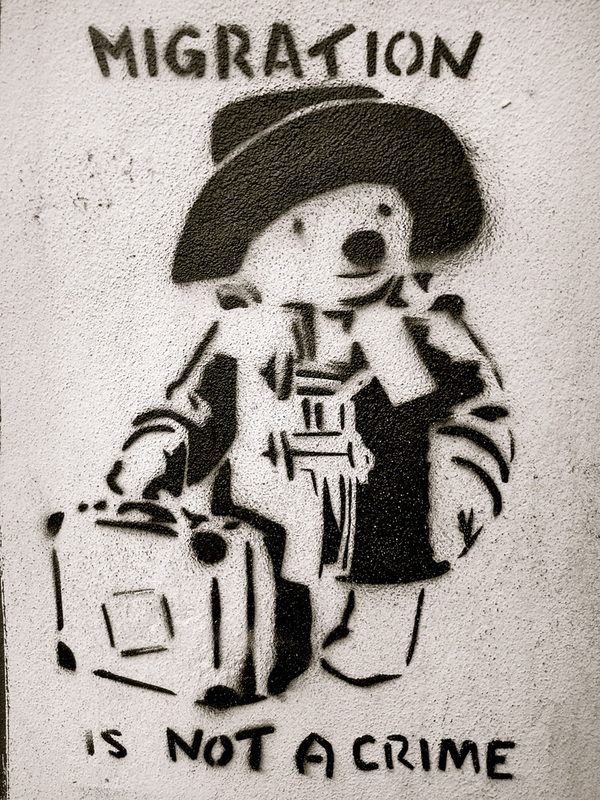 In mid-2014, there were more than 1.2 million asylum-seekers. National asylum systems are there to decide which asylum-seekers actually qualify for international protection. Those judged through proper procedures not to be refugees, nor to be in need of any other form of international protection, can be sent back to their home countries. The efficiency of the asylum system is key. If the asylum system is both fast and fair, then people who know they are not refugees have little incentive to make a claim in the first place, thereby benefitting both the host country and the refugees for whom the system is intended. During mass movements of refugees (usually as a result of conflicts or generalized violence as opposed to individual persecution), there is not - and never will be - a capacity to conduct individual asylum interviews for everyone who has crossed the border. Nor is it usually necessary, since in such circumstances it is generally evident why they have fled. As a result, such groups are often declared "prima facie" refugees. Prima facie is a Latin expression meaning on its first encounter or at first sight. 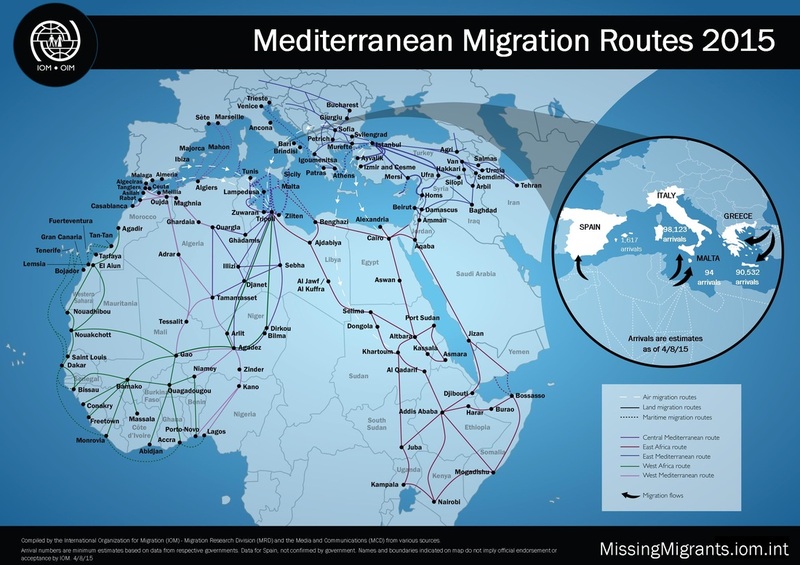 Why Do People Migrate ? 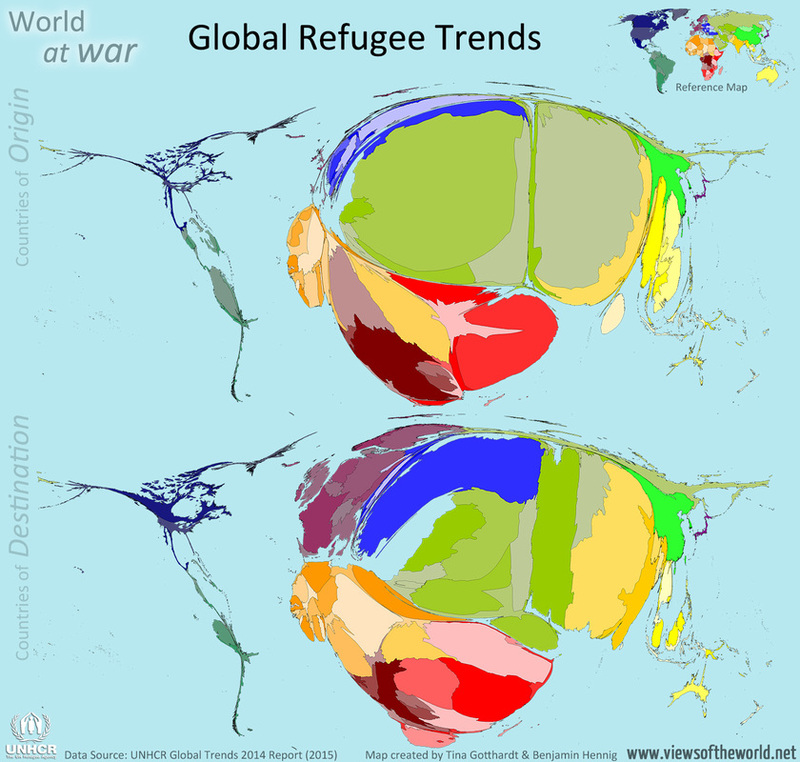 What Are The Impacts Of Migration ? Migrants often do many unskilled jobs for very little wage. Skilled migrants are also often happy to give their services for little salary. Some immigrants are highly skilled and talented, and they contribute to knowledge and production for the well-being of all in that country. Immigrants provide the diversity in many places. Diversity helps cultures and traditions to loosen grip on racism, discrimination and things like that. Diversity helps people learn about other ways of life and what goes on in other places of the world. It brings variety to almost every part of our ways of life. Diversity helps people to better appreciate humanity and human rights in general. Immigrants may also cause pressure on job issues as the locals often lose jobs to incoming workers. Immigration can fuel racism and discrimination. Immigrants who cannot speak the local language or do not behave like the locals often find themselves not accepted in their communities, as people prefer not to have anything to do with them. Housing, health, education and many other facilities may suffer with the pressure of excessive use by more people than it was designed to take. This can force prices of such amenities to go high, causing hardship to all. Traditions and cultures are modified beacause of diversity, and sometimes healthy ways of lives are polluted as people are exposed to different ways of doing things. Sometimes new crime incidents emerge or increase as a result of ‘bad’ people coming in. As long as people move from place to place, there is a risk of contagious disease outbreak. It is known that migrants send lots of monies home to support their family. That is a massive flow of foreign exchange or funds that the local government and families can tap into for development and economic growth. When the youth leave, there is less pressure for jobs, and people are more likely to find something to do. Particularly for short-term and seasonal migration, migrants often bring home new ideas, skills and knowledge that they have acquired from their travel. Many businesses, farm practices and economic ventures have been started by people who got ideas and knowledge during the times they spent in migration. The biggest negative impact on the country of exit perhaps, is the fact that young graduates (or skilled labour and professional) leave to offer their services to other countries. In many developing countries, doctors, nurses, engineers and very bright professionals are lost to other countries. Businesses do better with bigger markets and more buyers. A growing and healthy population often provides the needed market for economic growth and development. When the youth leave, the population stalls and demand for some goods and services fall. When parents leave, children and other dependents suffer the most, as they loose out on the important psychological development that they need from good parenting. Many of the children are exposed to social vices at an early age, because there is no parental control. Statistics - migration numbers and facts. What are the impacts on the country of origin and destination? Is anything being done to address this migration?